Vultures have a decided advantage: like Superman, they can swoop down and down the villain. we Joooooooooooose are Good! Sudanese authorities say they have captured an Israeli spy in the town of Kereinek. 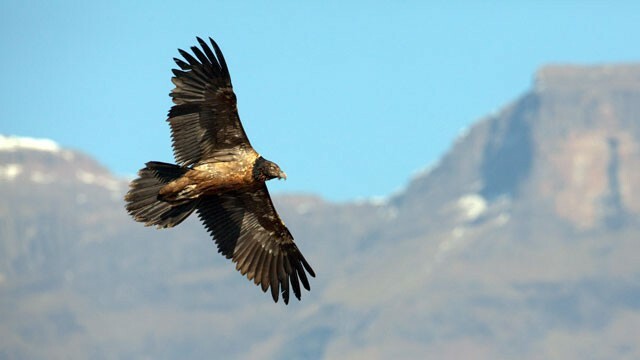 According to this North African country, the Mossad spy is a real vulture. No they aren't calling the man names...they are claiming that the captured bird is a spy. Holy Cow! We're good, after all who knew that Dr. Doolittle was a Jew. "Come here little birdie I want you to do me a little favor." The online edition of the Egyptian daily El Balad said the raptor was fitted with solar-powered equipment that can broadcasts information, including satellite images. The report states a GPS tracker was also installed. Iran's Press TV reported that the Sudanese security services believe the vulture was dispatched on its mission from Jerusalem's Hebrew University. The vulture allegedly sports a leg-band with the school's logo and a Hebrew label that reads "Israeli Nature Service." An ecologist from the Israel Nature and Parks Authority told the Israeli news site YNet that the bird was being tracked for the purpose of studying migration patterns. Vultures typically fly south in the winter. "This is a young vulture that was tagged, along with 100 others, in October. He has two wing bands and a German-made GPS chip," said Ohad Hazofe. He denied that the device had any photographic capabilities. "This is equipment that can give out distance and altitude readings only," Hatzofe said. 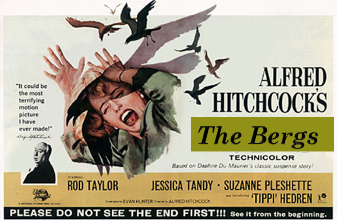 "That's the only way we knew something had happened to the bird — all of a sudden it stopped flying and started traveling on the ground." There is no word whether Sudan authorities will execute the spy for its fowl act. 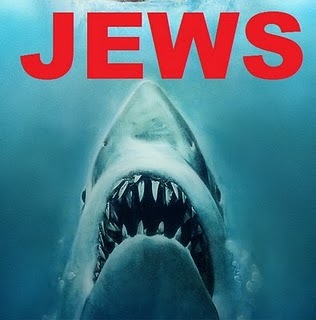 Remember this follows the Egyptian claim of 2010 that Jews control the Sharks! and they weren't talking about lawyers either. The Egyptian official claimed that a shark that killed one person and left four others injured in Egypt could have been placed there by agents from Mossad, the Israeli spy agency. So who knows...maybe that vulture was a Mossad agent.